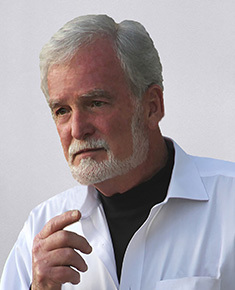 Patrick J. Flanders I brings to Maydan Architects over 40 years of invaluable experience as an accomplished architect. Patrick’s experience encompasses the entire spectrum of building types and designs. His background includes the design, production, management, and construction administration of new custom family homes and additions and remodels as well as commercial and retail projects across the United States. Patrick is a licensed architect in California and also holds a degree in civil engineering.